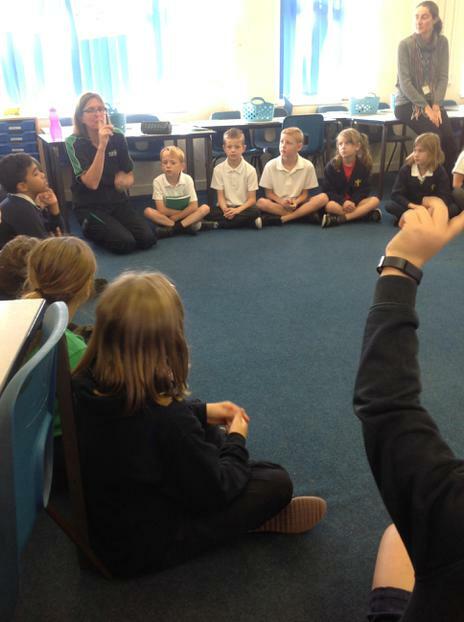 Knowing how to complete a Primary Survey. 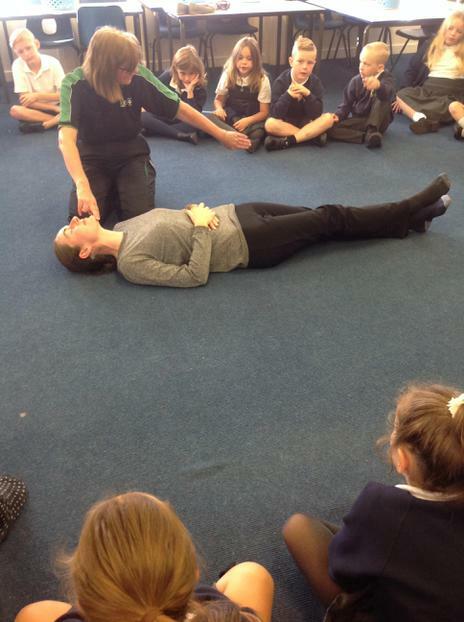 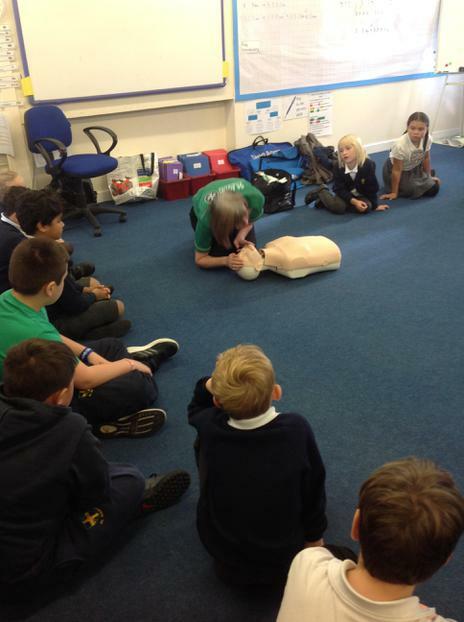 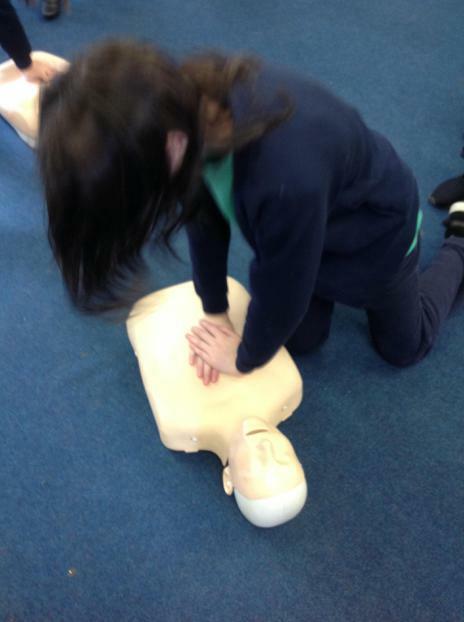 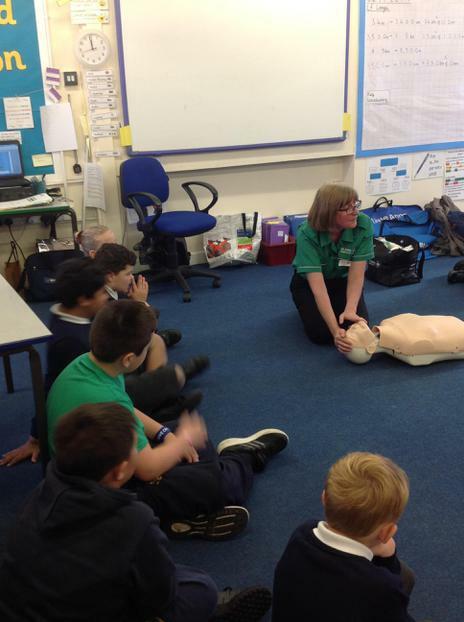 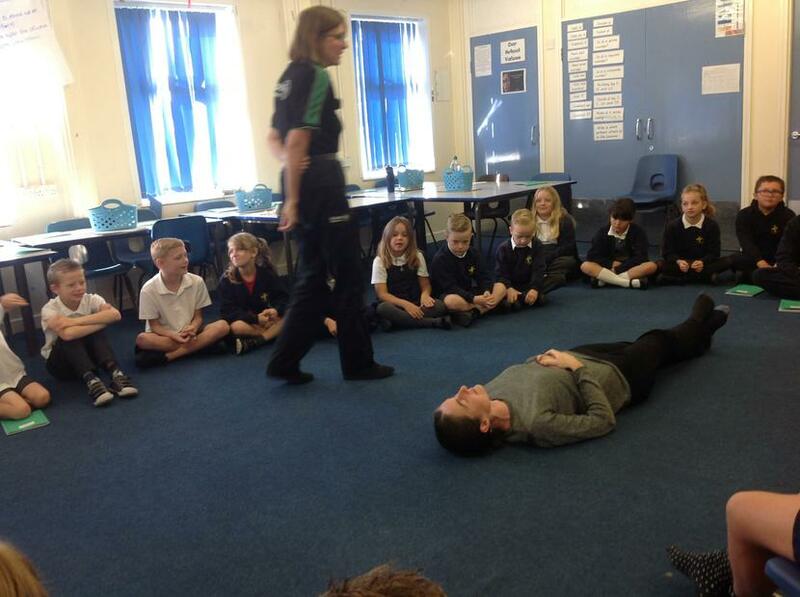 The day began with some important training from a St John Ambulance member. 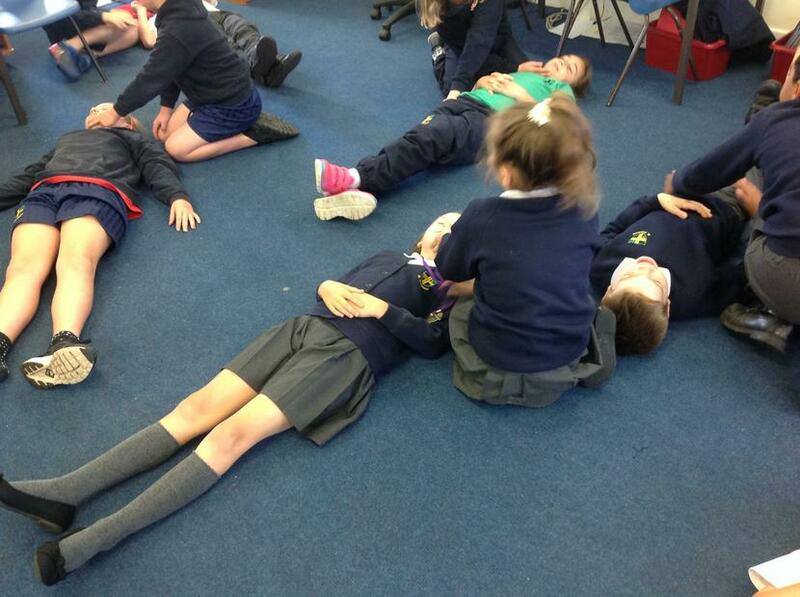 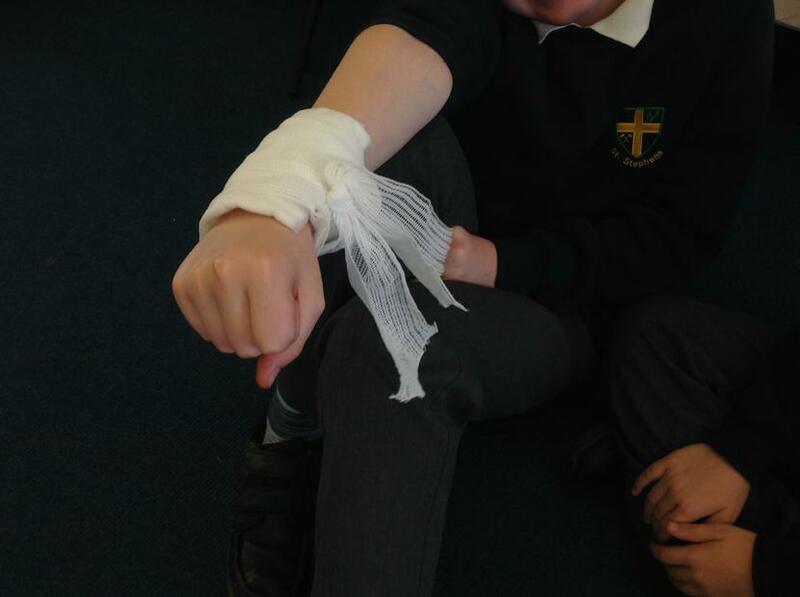 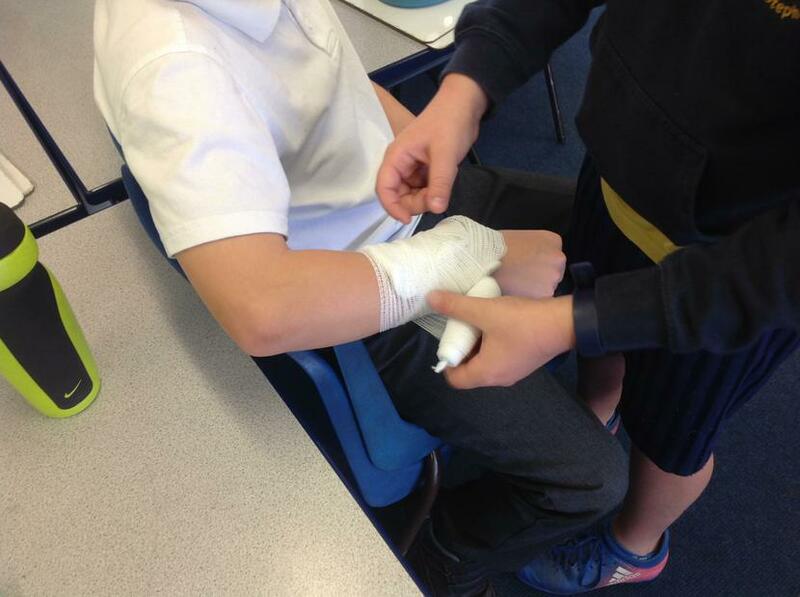 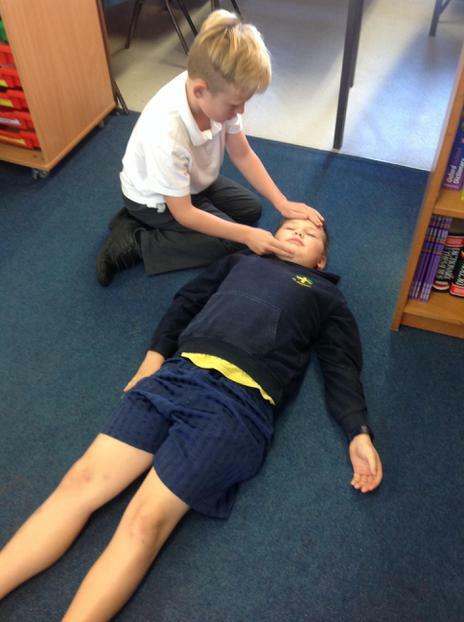 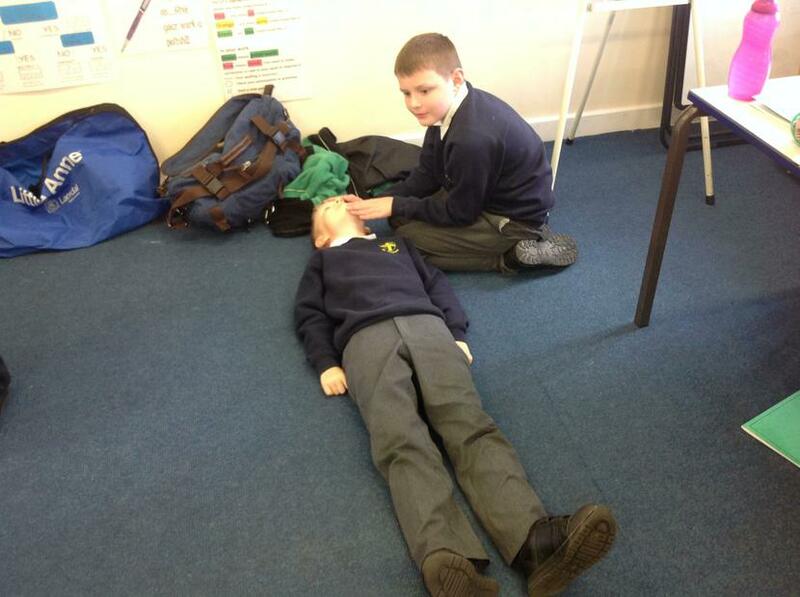 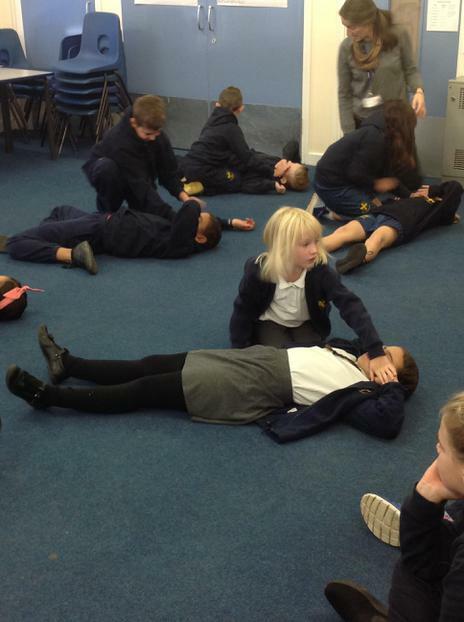 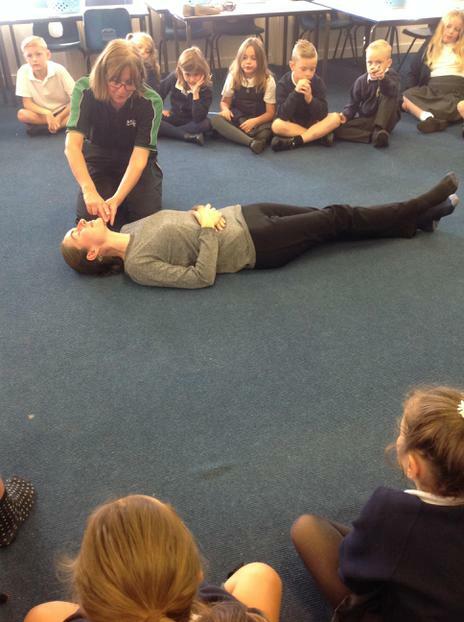 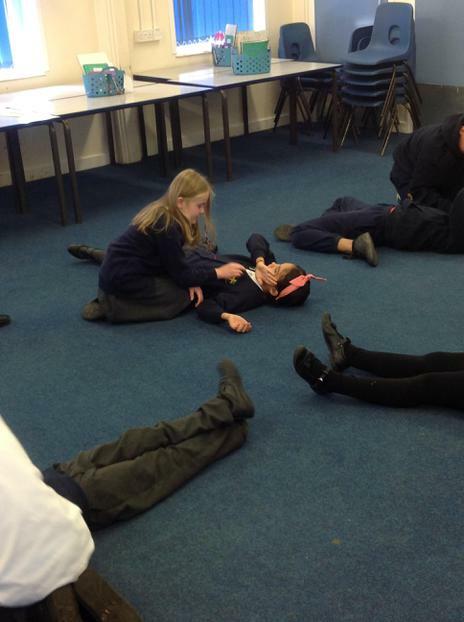 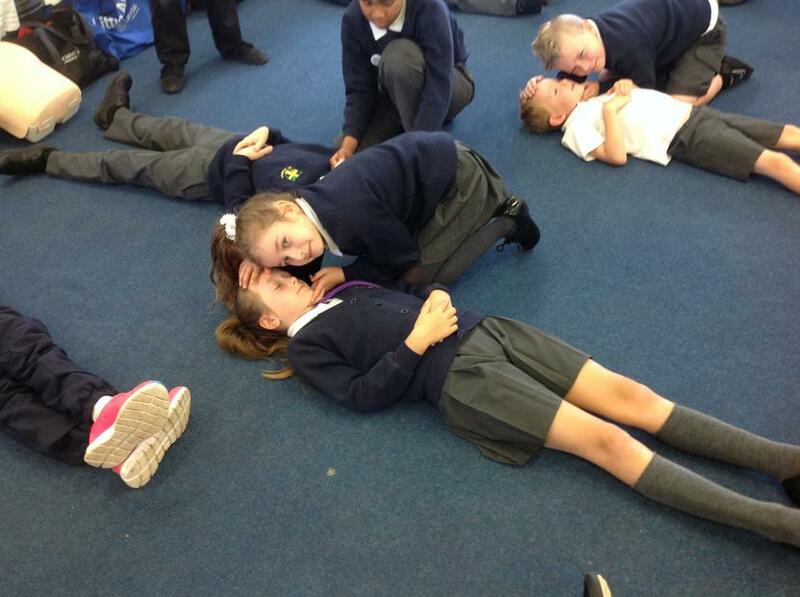 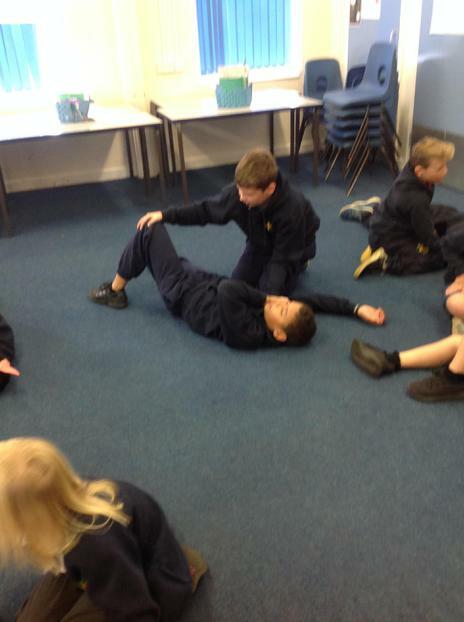 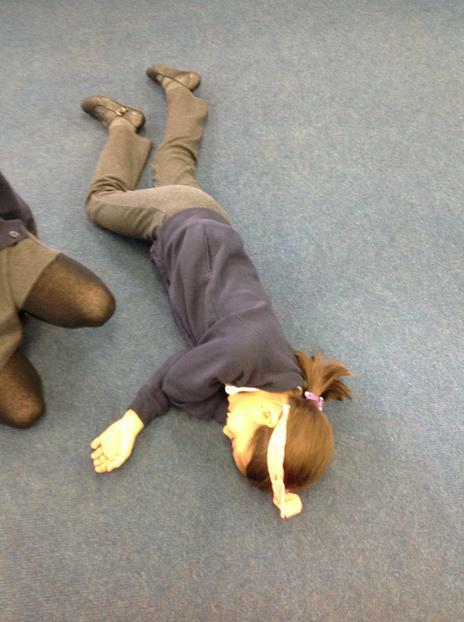 We then practised all our new skills including the recovery position and bandaging. 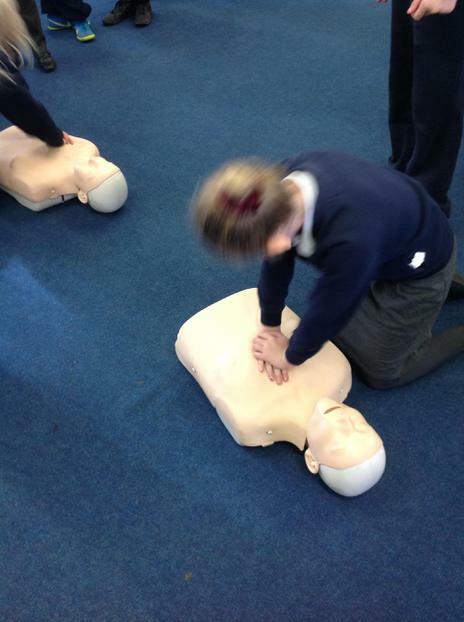 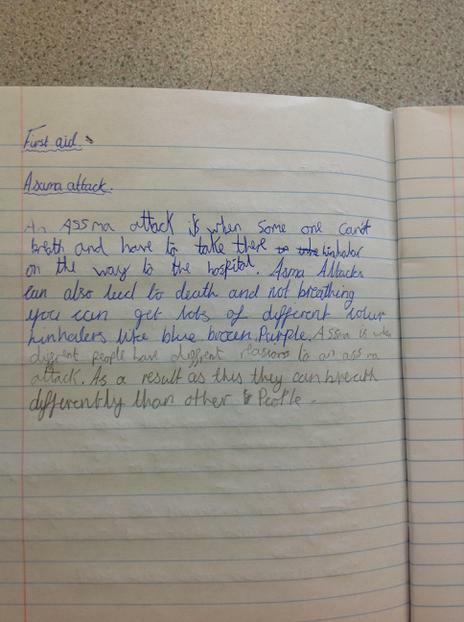 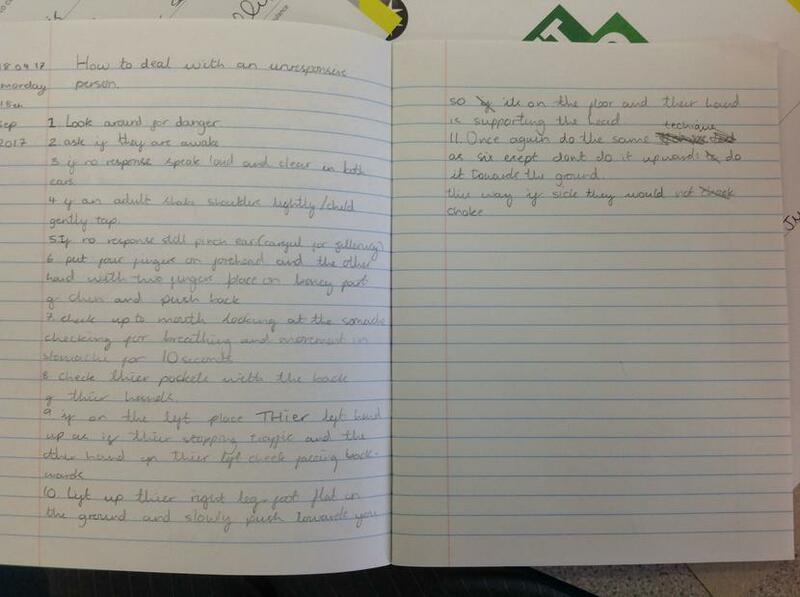 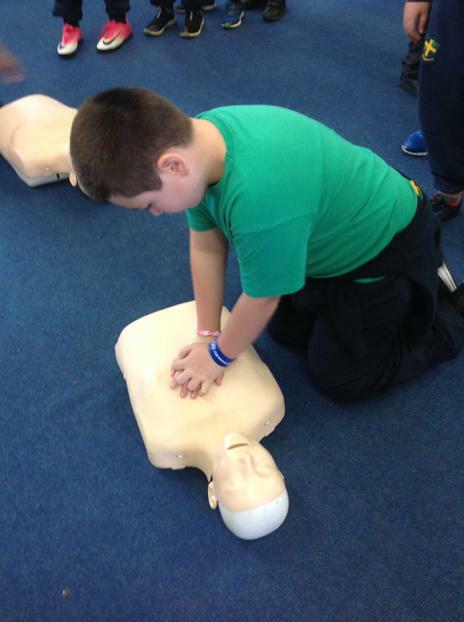 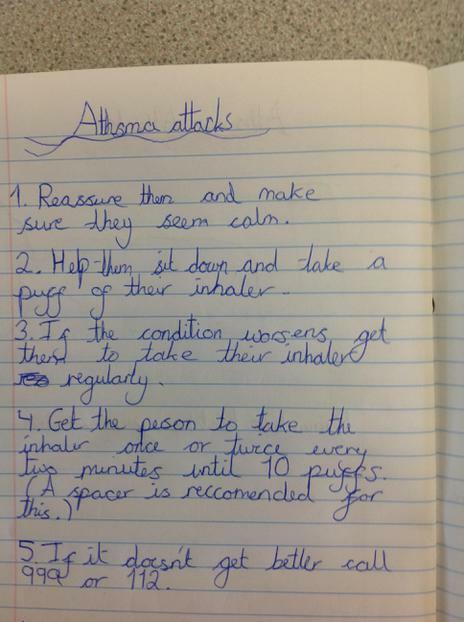 In the afternoon we revised our learning and began to write some instructions for how to care and provide First Aid. 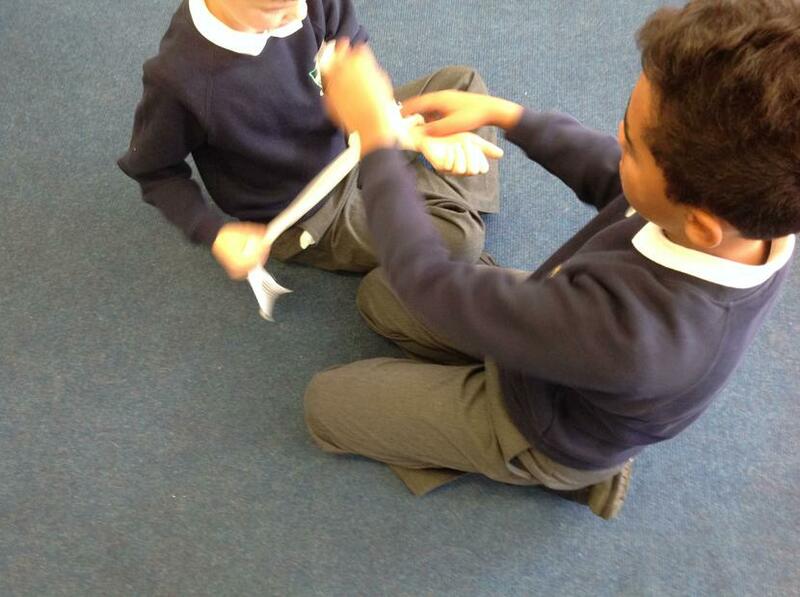 See our pictures below that show our progression across the day.